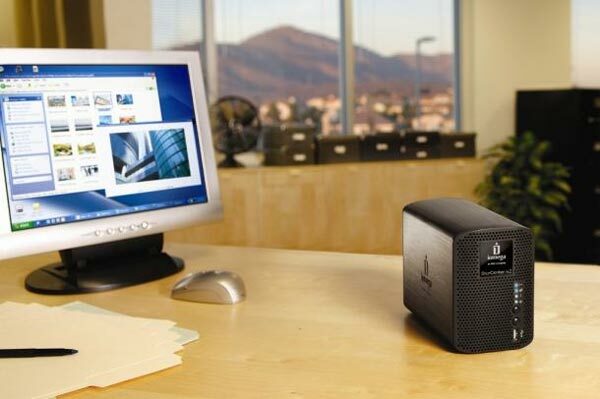 Iomgea has added a new NAS to its range with the launch of the Iomega Storcenter ix2-200 NAS. 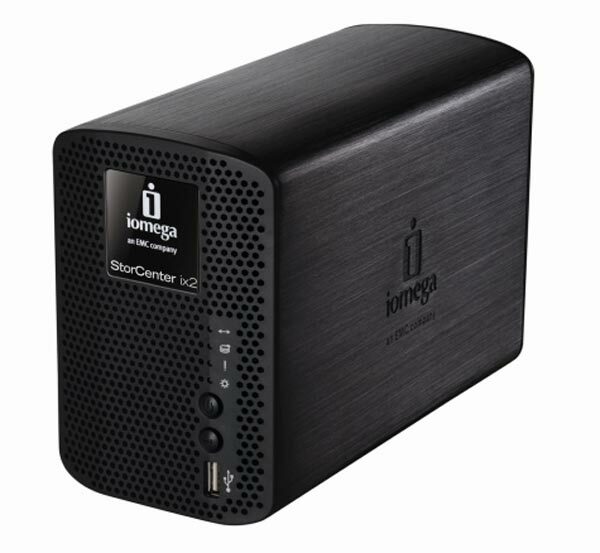 The Iomega Storcenter ix2-200 NAS is features dual bays that can be set up in Raid 1, and it comes in a range of storage sizes including 1TB, 2TB and 4TB. Here are some of the features of the Iomega Storcenter ix2. And for the forward-thinking small business, VMware® certification for virtualization installations. Prices start at $270 for the 1TB model, $370 for the 2TB model, and $700 for the 4TB model.